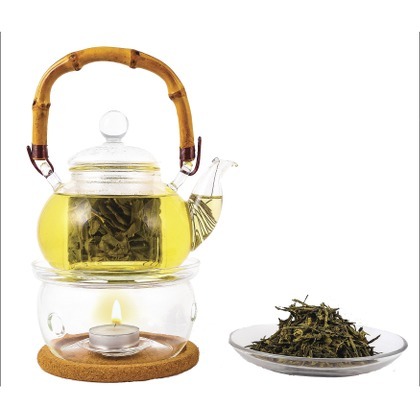 Atmoslab Sencha flavor is a great blend being inspired from the traditional japanese green tea. Quite soft that indicates the complicated notes that can be found only at a green tea of highest quality. Sencha flavor is available in 10ml pharmaceutical glass bottle with inner dropper and tamper-evident cap. Warning. Contains trans-2-Hexenal/Phenylacetaldehyd. May produce an allergic reaction. Keep out of reach of children. Wear protective gloves/protective clothing/eye protection/face protection. IF IN EYES: Rinse cautiously with water for several minutes. Remove contact lenses, if present and easy to do. Continue rinsing. Store locked up.